Let’s call out poverty, violence and racism as health problems. Let’s use the lens of public health to level the playing field of inequities. SEATTLE faces a dilemma common to nearly every U.S. city: How will it tackle the growing inequity between the wealthiest and poorest residents? Against a backdrop of prosperity, housing costs have skyrocketed. Homelessness is in a state of emergency and food insecurity is spreading. Life expectancy in the Seattle area differs by as much as 13 years depending on where you live. Residents in West Bellevue live an average of 10 years longer than residents of South Auburn, according to King County’s health department. People in South King County report far higher rates of obesity, diabetes, smoking and mental distress compared to more affluent neighborhoods. Most people think the best way to improve health is through health care, but that’s not the full story. Research shows that up to 90 percent of what determines our life expectancy is where and how we live, work and play. 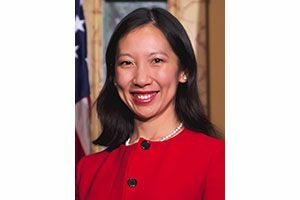 Baltimore Health Commissioner Dr. Leana S. Wen will deliver Group Health’s 2016 Birnbaum Lecture on June 27, 7:15 a.m. to 9 a.m. at the Seattle Sheraton Hotel. From gun violence to chronic illness, Wen believes many health problems can be solved by addressing their social causes. If you would like to attend, RSVP by calling 206-442-5220 or send an email to ghribirnbaumlecture@ghc.org. Space is limited. Social factors have the power to improve or worsen people’s health. These include having affordable housing, safe neighborhoods, living wages, and strong family and social relationships. The built environment also shapes health — for example, having safe walking routes and lead-free water. Fourteen months ago, Baltimore erupted into violence as citizens expressed outrage over the death of Freddie Gray following a police arrest. The civil unrest opened the door for our residents to talk about the trauma they’ve been feeling, including the physical and mental-health impacts of poverty, racism and police misconduct. Throughout the crisis, my community kept its resolve to tackle our toughest social problems head-on. Dr. Leana S. Wen is Baltimore’s health commissioner. She is professor of emergency medicine and health policy at George Washington University. Substance abuse was one of our biggest concerns. So we became one of the first cities to respond by training and authorizing every one of our citizens to give the opioid antidote naloxone so that every resident can save a life. We also widened access to mental-health services, including adding a 24/7 hotline for addiction and mental-health problems. Eight months after the launch, we already receive more than 1,000 phone calls per week. Our policies of mass incarceration and mass arrest had driven a cycle of trauma, addiction and hopelessness. Now we recognize that treating addiction as a crime is ineffective, unscientific and inhumane. Today, we are partnering with the police and the state’s Attorney’s Office to offer drug treatment to low-level offenders instead of jail time, modeled after Seattle’s own Law Enforcement Assisted Diversion approach. Baltimore had one of the worst infant mortality rates in the country. Our health department convened more than 150 public and private partners in a program called B’More for Healthy Babies. This program involves nurses, social workers and community health workers visiting pregnant women in their homes. In just six years, infant mortality dipped to unprecedented lows, and teen birthrates fell by 36 percent. As we’ve listened to and supported people in the places where they live and ask for help, health outcomes are improving. As a nation, we need to change the conversation from health care to overall well-being. I encourage local health-care organizations to broaden their views on population health beyond caring only for patients who walk into clinics and hospitals. This is difficult under current reimbursement models, with payment based on procedures provided. But they can still help lower-income people by embedding services creatively in neighborhoods. 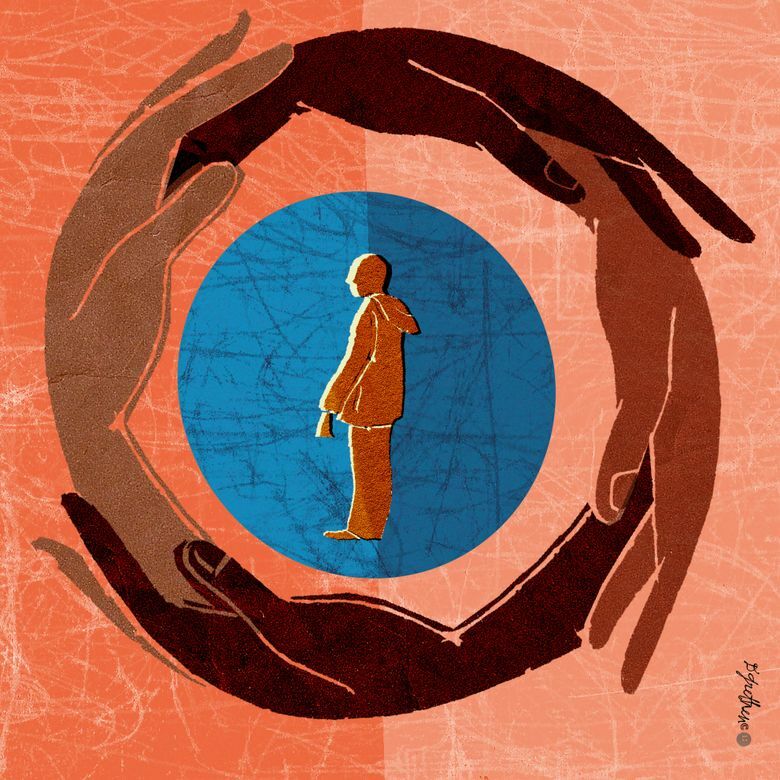 As Seattle develops new policies — for housing, land use, schools, jobs and safety — it should make health equity and inclusion a lens through which it makes decisions. Many policy decisions weigh the fiscal impact: Why not also ask for the health impact? Finally, I urge every citizen and community leader to take responsibility for calling out injustice. Difficult social problems like poverty and racism develop over decades and cannot be solved easily. While no government sector or industry can solve them alone, we have improved health by turning the tide of justice. Let’s call out poverty, violence and racism as health problems. Let’s use the lens of public health to level the playing field of inequities. Dr. Leana S. Wen is Baltimore’s health commissioner. Follow her on Twitter @DrLeanaWen and @BMore_Healthy.